The EG-IoT embedded application allows all geolocation applications like geofencing alert, keep alive information and motion detection. It could be used to monitor a large number of assets and their condition of use (as for one of our customer which rents equipments for public works) or to check if your product has reached a specific location (port, aeroport, harbour, city, etc). Another main application is to detect when your asset starts a movement to prevent theft or banned uses. This product is certified by Orange on its LTE Cat M1 network. It is the perfect device for all type of tests/ POC you want to make and it will help you to define which solution is best for your use case. It is easily configurable through our embedded application. 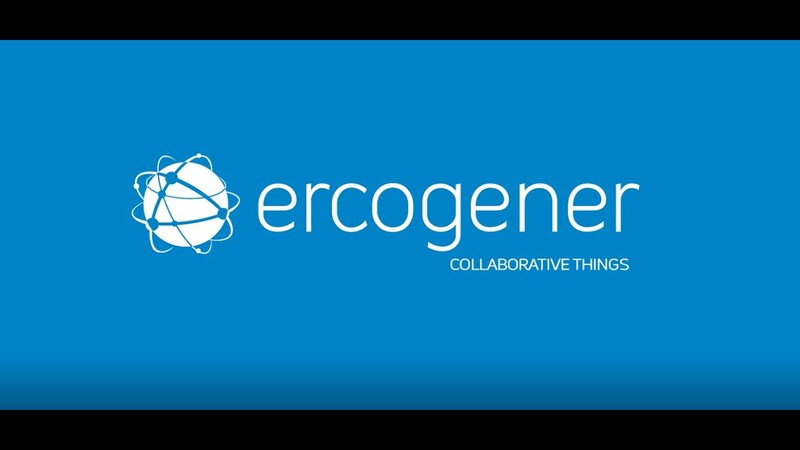 The EGM(2) (Erco Gener Middleware) development suite, al-lows developers to create their own embedded geolocation application. RTK gateway (NTRIP protocol) sending centimeter correction data to a RTK compatible RS232 geolocation equipment.